Paige's Page: Sultans Palace and much more! As you can see from the picture above I have a new house. :) This house comes from the new mega bundle card available soon from gamestop. For me the house alone is worth the 39$ but it comes with wow so much more! 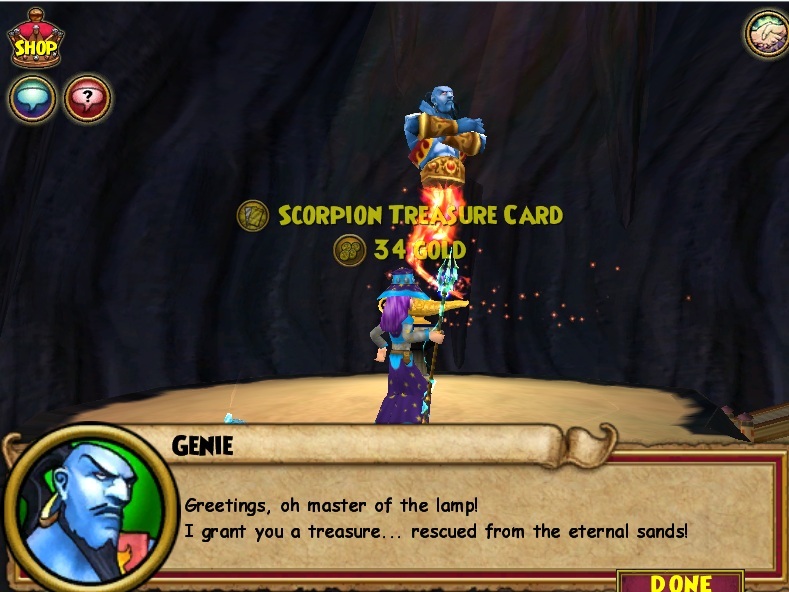 There is even a Genie! That will grant one wish per 24 hours. This is per wizard no matter who's house you collect it from. You can get anything from gold, treasure cards,reagents and pet snacks! 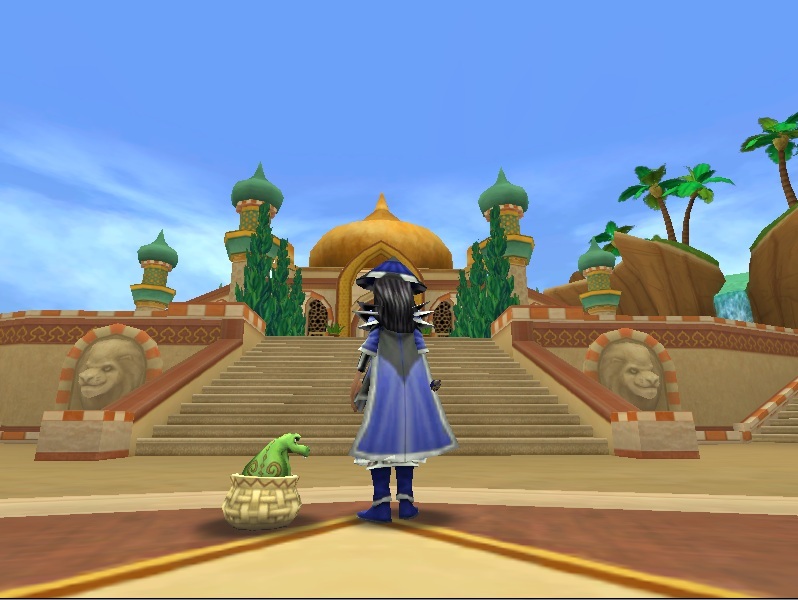 There is so much detail for this house, Kingsisle really did a awesome job. 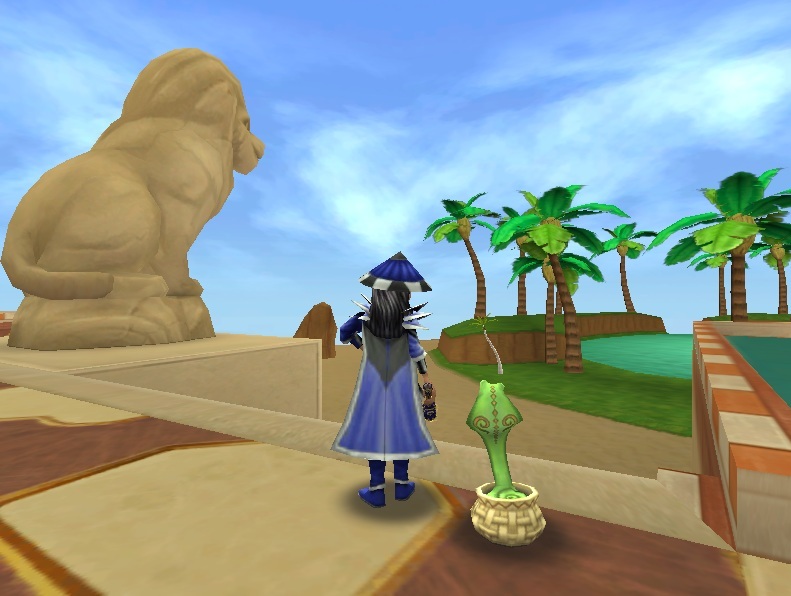 From sand sculpture lions , desert oasis , water circled battle PvP Arena to multi garden areas and we have not even gone inside yet! Once inside we step into a grand view of high ceilings and the detail is breath taking. 8 rooms. Middle room is multi level with a balcony. 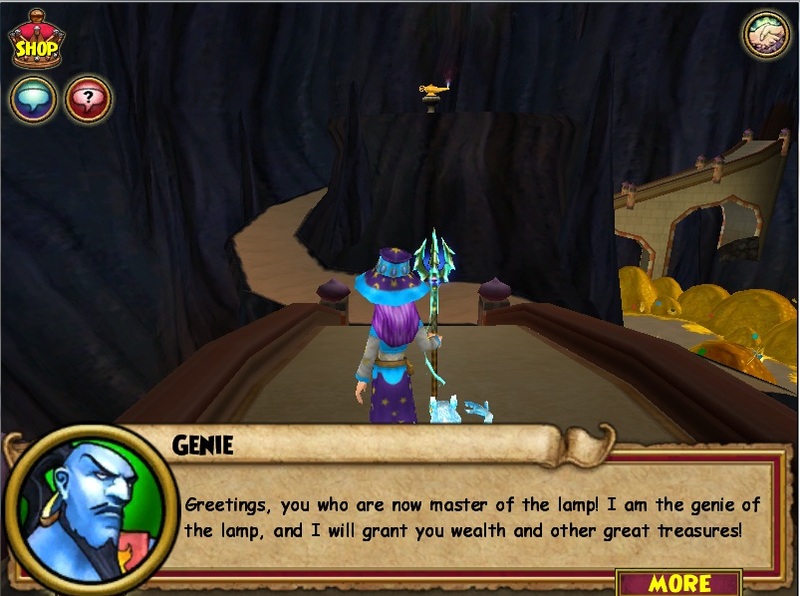 Hidden passage that leads us down to the treasure room and genie. I got a couple pictures of the grand design of this magnificent palace. 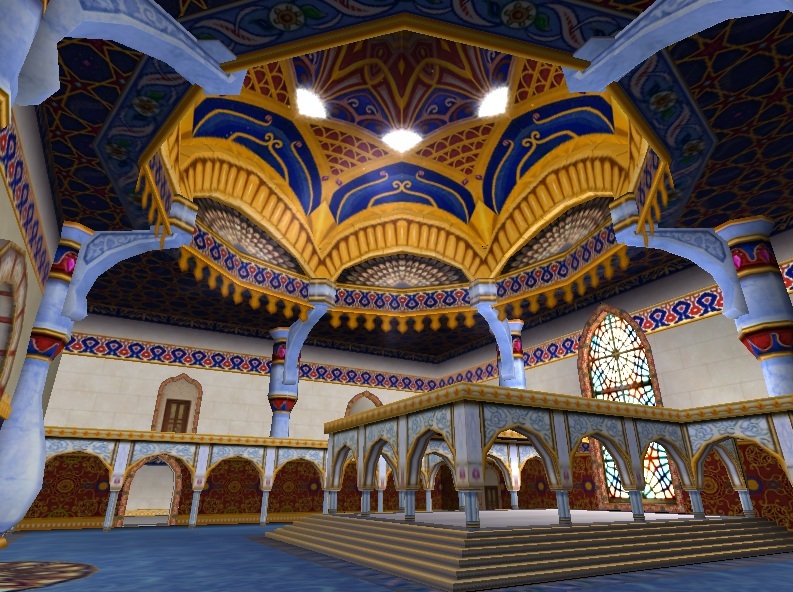 As I run through this Sultans Palace my mind starts to see a visions of how I want to decorate this amazing house. So much can be done and I for one will be spending days just designing on how I want things to be placed. As more and more players go get their very own I hope to do many housing showcases for this palace. Hope you enjoyed my views for this Wizard101 new mega bundle gift card and until next time, happy house decorating. p.s. I thought it would be fun to get a video of the snake in a basket pet dancing enjoy! i didn't know the mega bundle was out yet. how did you get it? Many people are buying them from gamestop. As stated some game stops released them early. I would call around after June 1st to see if you local game stop has the mega bundle. remember mega not epic bundle. What do the wand and the attire do? Are they like the previous bundle, that there are different level versions of them? Here is a guide that shows all the different stats. 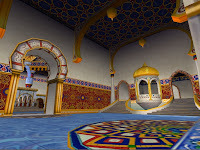 can you buy the sultans palace and the massive fantasy palace online? They are bought in the mega and epic bundle gift cards from toy r us and game stop. I believe they have the same amount of items given. 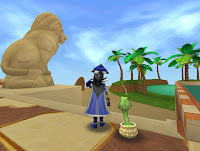 Only one that gives extra amount is the one that comes with the Sun Palace. Only because you get the tapestry.